Mon. & Thurs. 8 a.m. to 5 p.m.
Tues. & Wed. 8 a.m. to 6 p.m. Call us today at (801) 399-7200 and see if your family qualifies for this supplemental food and nutrition education program. New beginning March 18, 2019! WIC Participants now have the option of completing WIC classes online! Sign up at https://www.wichealth.org/. Contact us with questions 801-399-7200. Have you ever heard the saying “You are what you eat?” You won’t really turn into junk food if that’s all you eat but the foods you put into your body play a very big role in how you feel, how you think, your energy level and your overall health. In fact, the food choices you make each day affect your health not only today, but tomorrow and in the years to come. Feeling discouraged? Don’t be. Start today to make changes toward a healthier life. WIC is here to help. Ask us at your next appointment, give us a call or send us an email if you have a questions. Please understand that we will answer your questions during business hours. For more information, contact us at webermorganhealthbf@co.weber.ut.us or call us at 801-399-7200. There is no better food than breast milk for a baby’s first year of life. Breast milk is designed to meet the needs of your baby and only you can provide them this great gift. The WIC program has several breastfeeding experts who are available to answer questions, provide support and help mother and baby breastfeeding successfully. Just like breast milk all of our services are FREE for WIC clients. So call or email us today and let us help make your breastfeeding experience a success. WIC has knowledgeable staff, lactation specialists and peer counselors, who can answer breastfeeding questions. 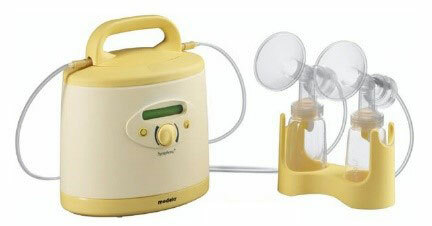 WIC has breast pumps available and a lactation specialist will determine the best fit for the situation. Unless medically contraindicated, we would appreciate your support in using these formulas with your patients that are also WIC infants. Using these contract formulas allows the Utah WIC program to help more infants. To request a non-contract formula please complete the Utah WIC Program Formula and Food Authorization form, right below. These authorizations should be based on medical need and not patient preference. *Please note there are two forms. Why does WIC give low-fat milk to children? 1% Milk is recommended for all children over 2 years. It provides needed protein, calcium and vitamin D without giving excess calories. 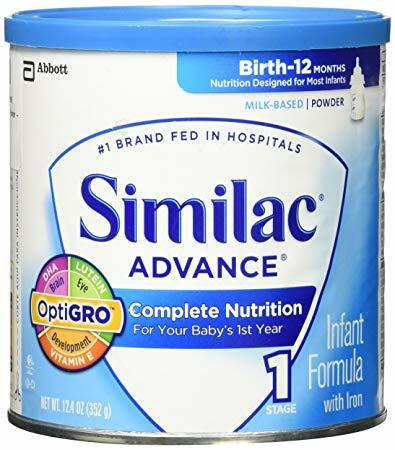 What if my baby needs a formula other than Similac Advanced or Similac Soy Isamil? Formulas that do not have a contract with WIC need a WIC formula form filled out by your doctor. Can I be on WIC if I have had a recent miscarriage? A women that miscarries can requalify for WIC and receive benefits for six months. Can my 4 year old qualify for WIC? Children can be on WIC until their fifth birthday. Can I sell, trade or give away any of my WIC foods? You cannot sell trade or give away WIC foods. They are only for the individual listed on the voucher. Any food you offer to sell or give away that is the same as the WIC food you received it will be assumed to be WIC food. You will be asked to pay the program back for the food. If you cannot use the food do not purchase it. If you have purchased and cannot use the nonperishable WIC foods you have, you can return them to the WIC office.